A new month is upon us, and when you see the number of amazing February 2017 events in Cape Town, you are sure to look forward to this new month! With Januworry officially over, not to mention summer reaching its peak, February is an excellent time to come to Cape Town. Schools are back, holidaymakers from the rest of South Africa have returned and things are a little quieter. That doesn’t mean you will run the risk of boredom however… with so much to do this month, you will be spoiled for choice when it comes to events! With no further ado, here are our top picks for Cape Town events in February 2017. The Zando Cape Town 10s sports festival is like no other. Taking place on Friday and Saturday in early February 2017, this event includes amateur rugby, netball, beach volleyball and dodgeball tournaments. No fewer than 300 teams will go head to head in the battle for victory. There’ll also be live music, food and drink stalls and other entertainment. This year’s dress theme is elegant white; perfect for a hot summer’s day. 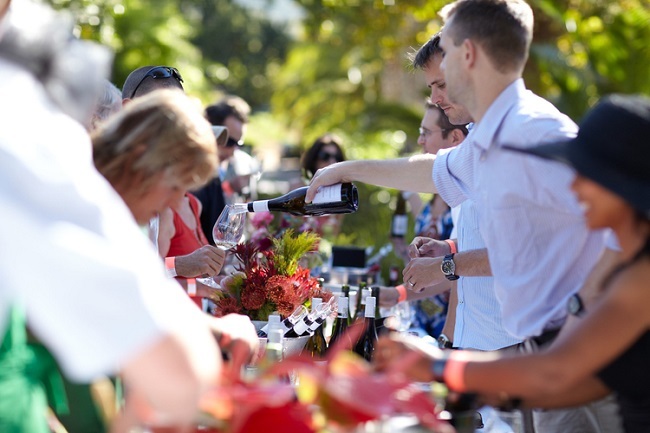 Hosted by Leopard’s Leap, this summer wine tasting festival celebrates the bountiful harvest. Franschhoek is one of the loveliest towns within the Cape Winelands, with a number of world-class estates to be found here. At the festival, you will be able to taste a range of red and white wines, while enjoying delicious food as well. Over the course of five days, the Cape Town Electronic Music Festival will be taking place at Cape Town City Hall. On the line-up are international beatmasters along with 30 local acts. There will be five dancefloors, each with a different vibe. A total of 64 artists have been confirmed already. 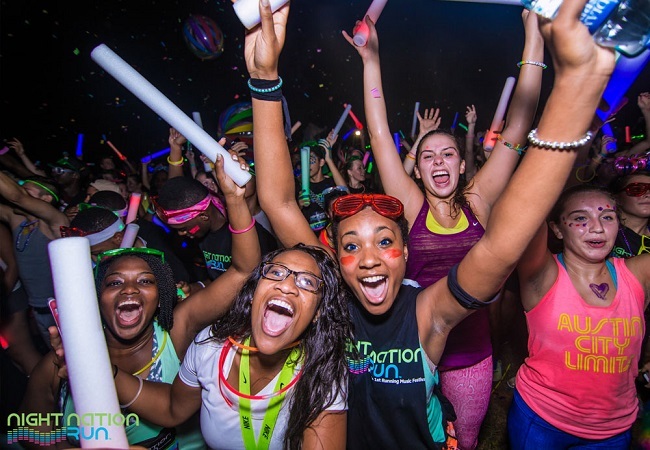 Get ready for one of the biggest dance parties in South Africa, as Ultra comes to Cape Town. Featuring artists ranging from Black Coffee to David Guetta, DJ Snake and many others, this event is not to be missed. Various packages are available, including exclusive VIP tickets. The party starts at 14h00, ending at midnight. It will be held at the renowned stadium in Green Point. 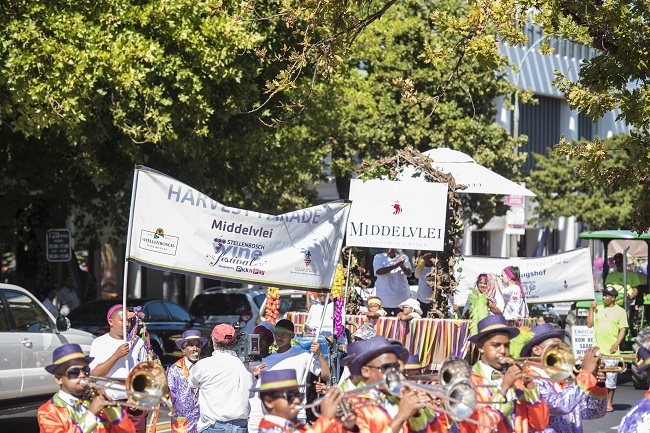 Taking place in the Mother City’s famous historic Cape Wine Route town, the Stellenbosch Wine Festival winds down the month of love perfectly. This festival showcases the summer wines of the region’s top estates, with many other highlights also on the cards, from sporting events to food and entertainment. Because you can never have too many wine festivals (at least not in Cape Town, anyway! 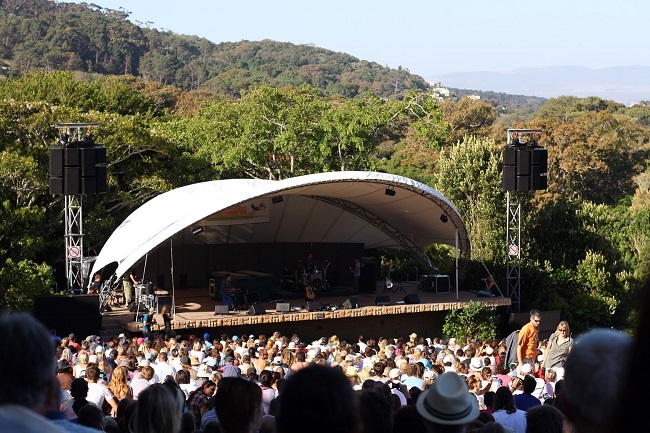 ), we have the Constantia Fresh Wine Festival to look forward to as well. 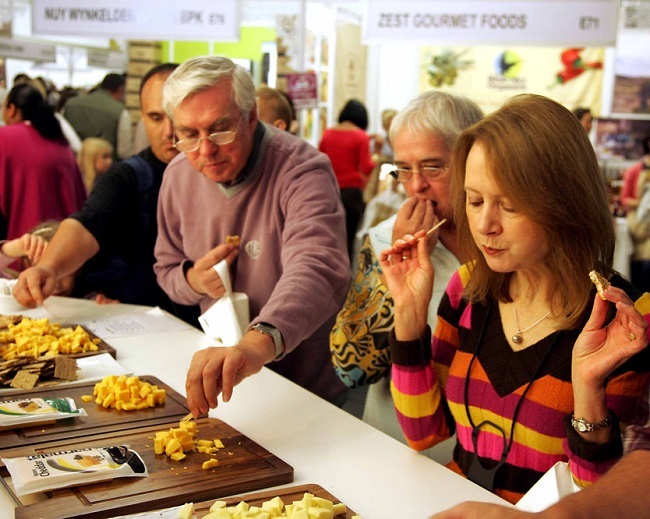 This event showcases the small but outstanding selection of wine estates found in the Constantia valley – Buitenverwachting, Groot Constantia, Klein Constantia, Eagles’ Nest Wines, Constantia Glen, Steenberg Vineyards, Beau Constantia and Constantia Uitsig – as well as many other estates from the rest of the peninsula. Sponsored by Harley Davidson, this event is all about extreme action. You will be able to watch ocal and international FMX, BMX, MX/MTB and skateboarding dare-devils perform incredible displays of bravery and action at this one of a kind sporting and lifestyle event. There will also be mind-blowing pyrotechnics and lasers and plenty more besides. Looking for more things to do this month? We also have Valentine’s Day 2017 events in Cape Town to look forward to along with many, many other things to do in and around the city. 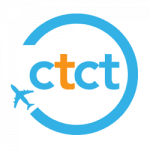 Follow the ComeToCapeTown.com blog to stay updated on everything taking place in Cape Town this year!